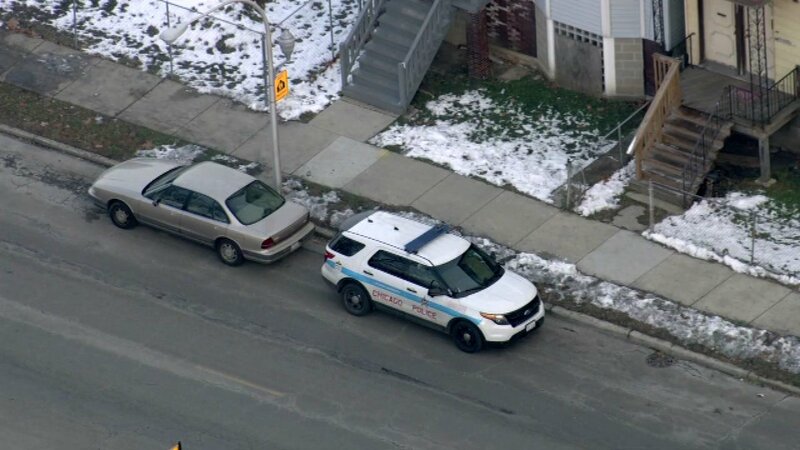 CHICAGO (WLS) -- Chicago police are questioning a person of interest in the death of a 1-month-old boy in the Englewood neighborhood last week. Emergency responders were called to the home in the 6600-block of South Racine Avenue last Wednesday for a report of a 1-month-old boy not breathing. He was rushed to St. Bernard Hospital where he was pronounced dead. The Cook County Medical Examiner ruled the death the infant a homicide. The medical examiner's report said the baby died from multiple injuries due to child abuse. Police said the child was in the care of a babysitter at the time of his death.